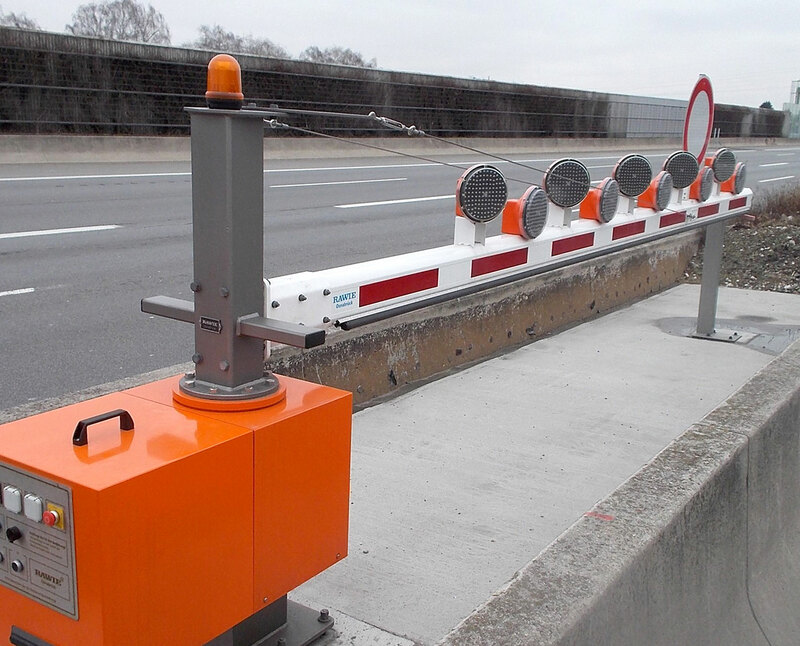 barrier system: RAWIE barriers systems, buffer stops, access systems. 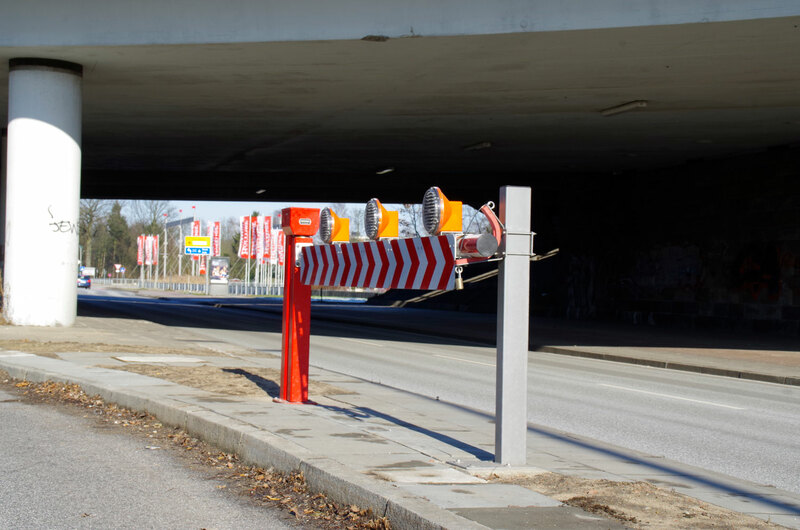 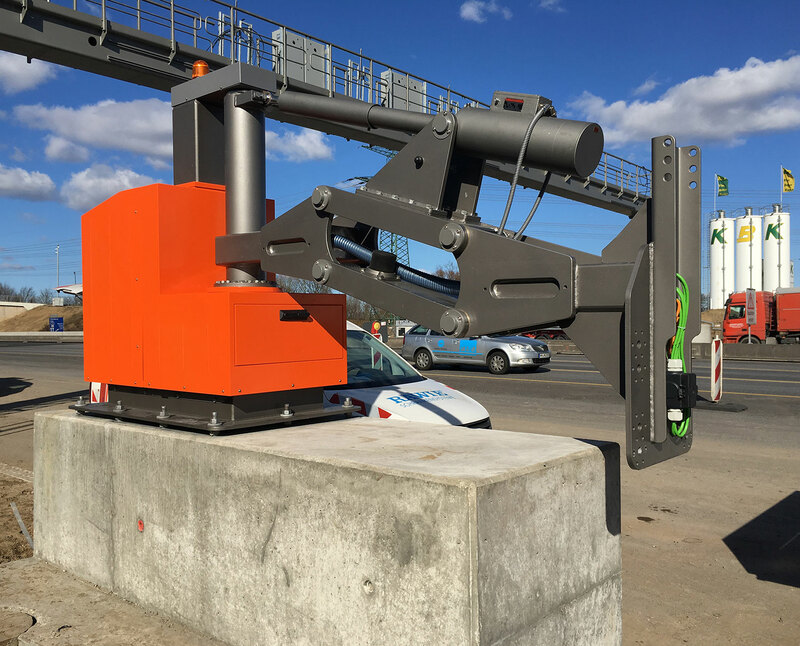 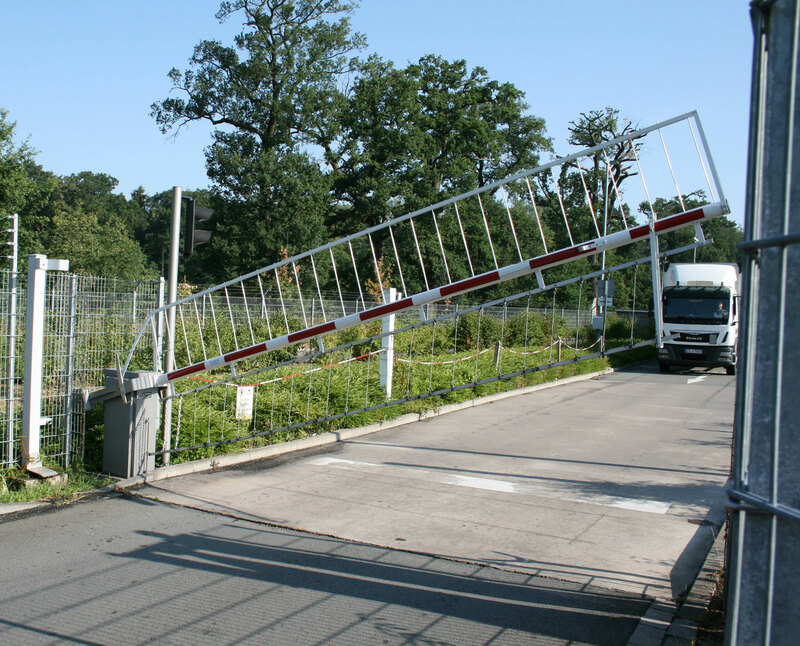 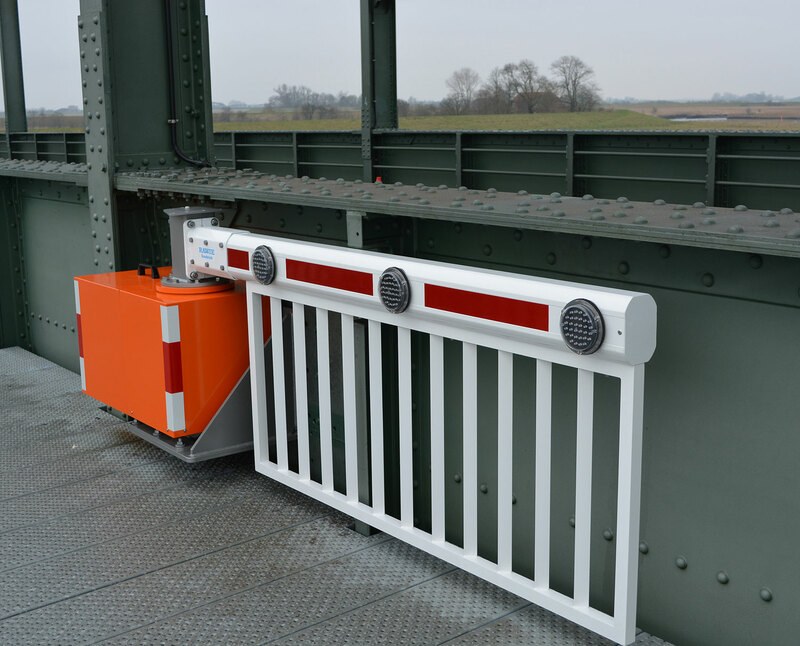 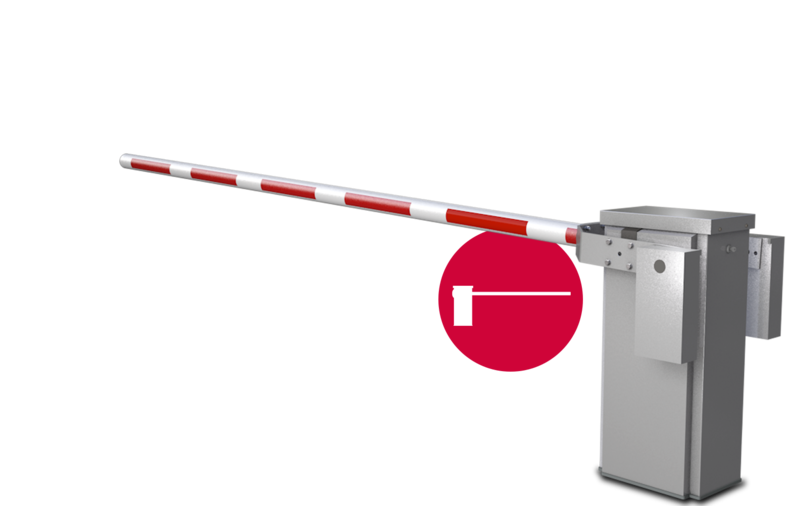 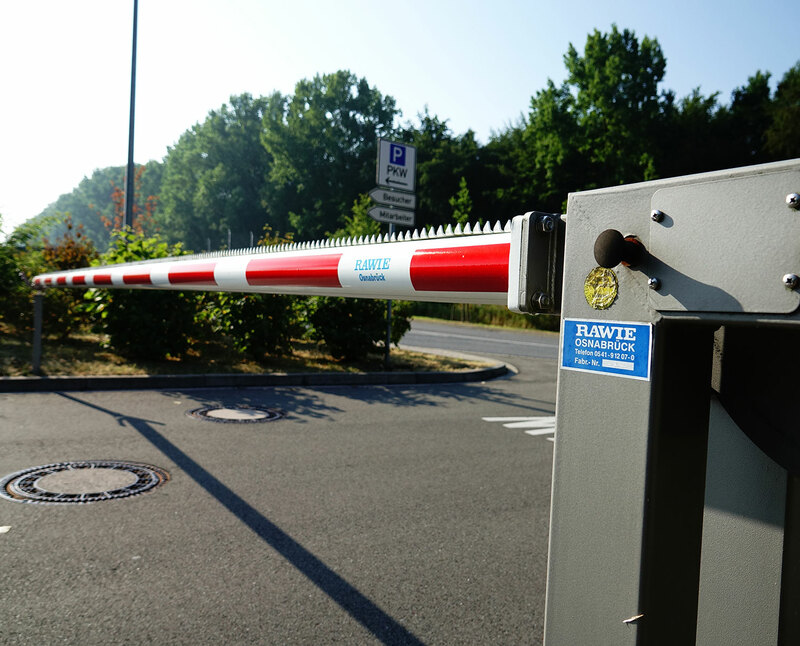 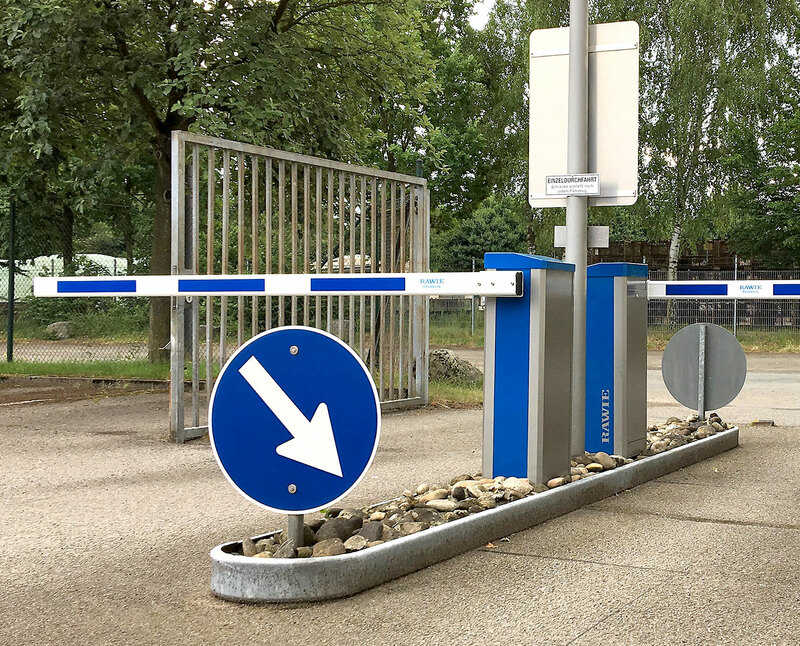 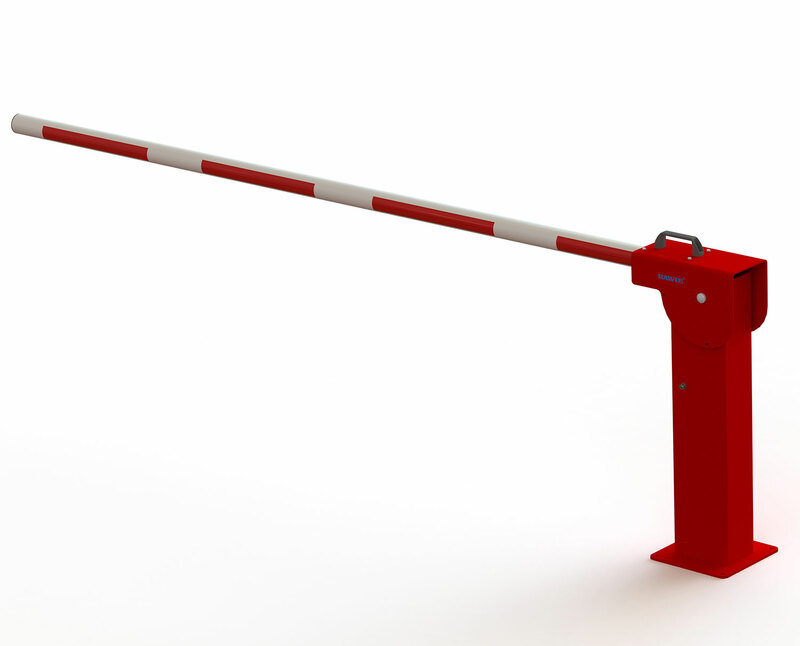 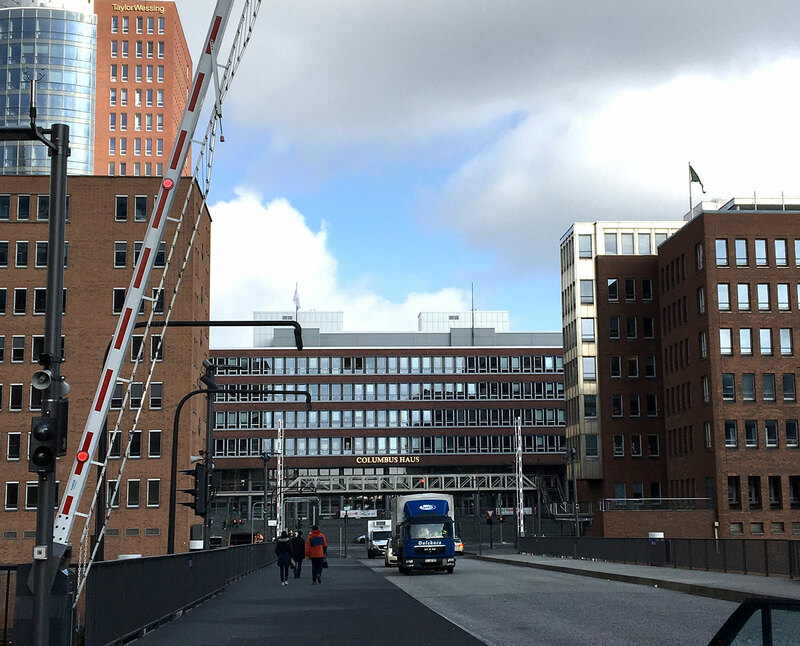 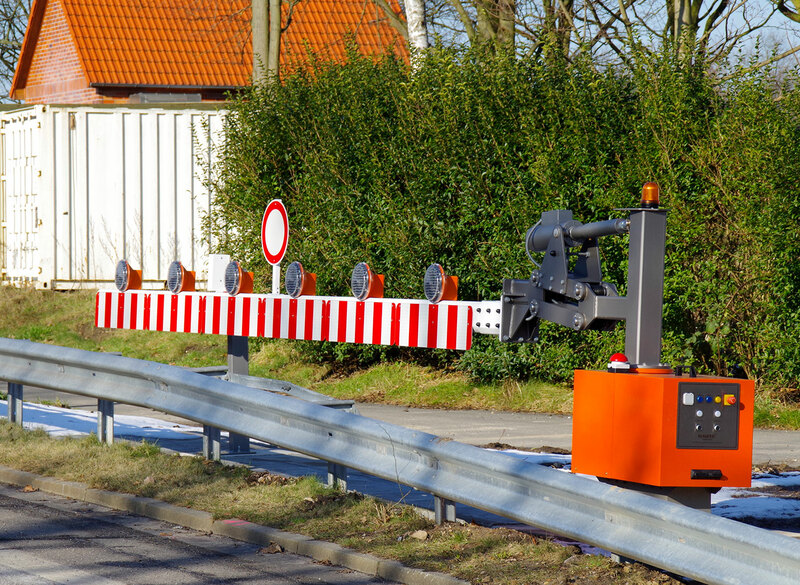 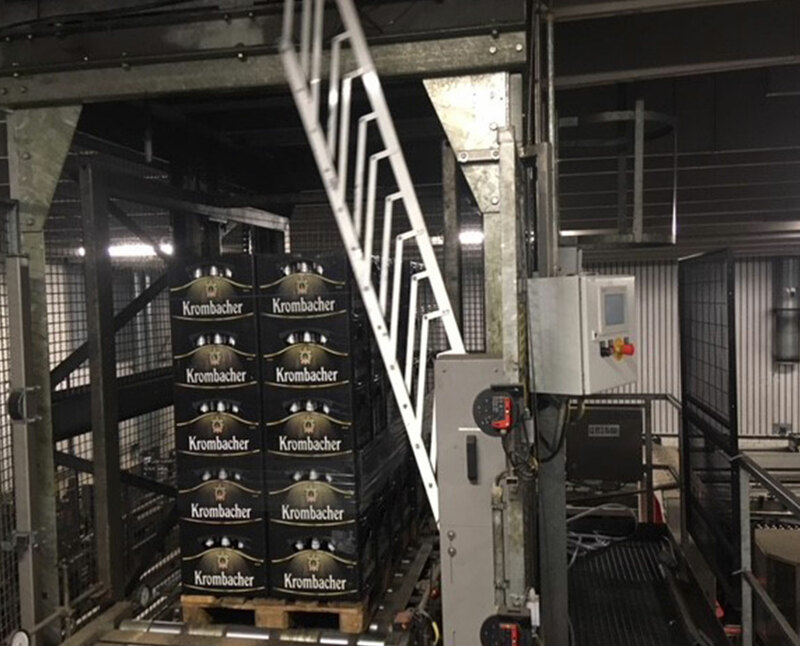 Whether in front of the Elbtunnel or on your company car park, for traffic safety or for access and exit controls, nobody is able to get past our barriers in the full sense of the word! 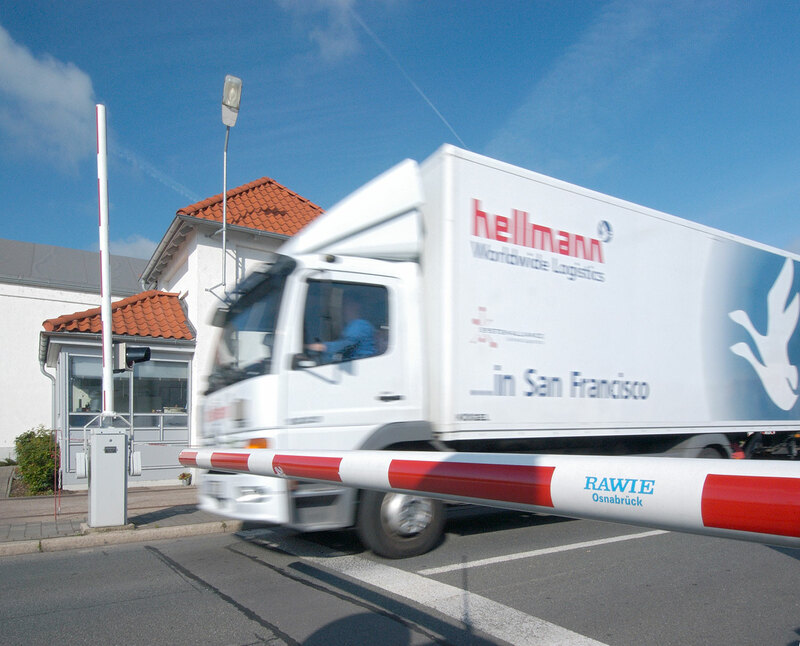 Tailored to your needs, our basic solutions are turned into customised special solutions for all needs. 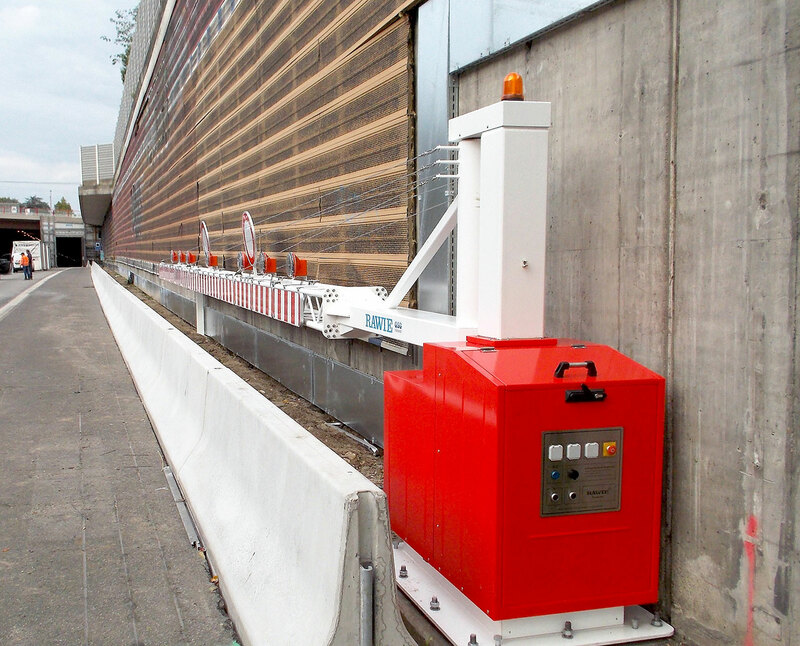 Discover a selection of the the projects we have completed for our customers here.